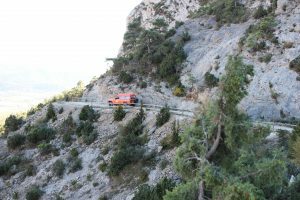 Would you like to do some tough off-road driving in a stunningly beautiful setting? 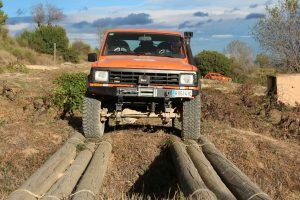 Have you ever wanted to test your 4×4 driving skills to the max? Or would you like to improve your skills? 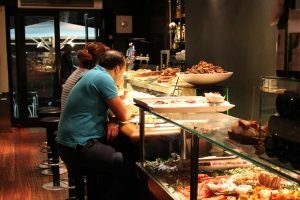 Think of this combined with terrific food and great company, and you have a perfect, highly charged experience. 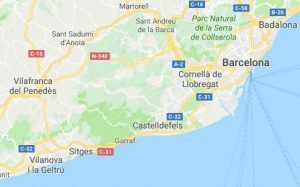 Join us on this two-day 4×4 event near Barcelona: you’ll be using our cars, so just fly there, we’ll pick you up and take care of everything. 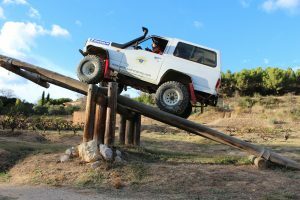 This is a two-day fun event for those who like to feel the rush of adrenaline while sitting behind the wheel of a 4×4 car. 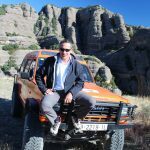 Carles Celma, our experienced and professional driving instructor and tour guide, takes you to our closed-off site for half a day of training. 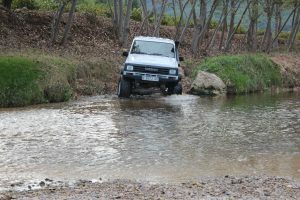 He will teach you the ropes of how to control a 4×4 car in technical driving conditions. 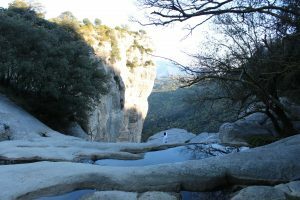 You will feel safe and confident when we go out into the mountains in the afternoon and the next day. 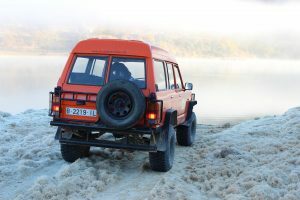 The minimum number of participants is four (two cars), the maximum 10 (five cars), making it a perfect group outing for people who like to do something different and exciting. Working together to conquer obstacles, the feeling that you have overcome a challenge, combined with picknick lunches, great food and a drink afterwards combine to create an atmosphere of camaraderie that will stay with you for a long time. If you are on your own or with two or three people you can join this event on 25-26 May. Just scroll to the link to the booking form at the end of this page. If these dates don’t suit you, we have another possibility earlier in the year on 13-14 April. If you have your own group, any time of the year is open to you, except August when it is too warm. 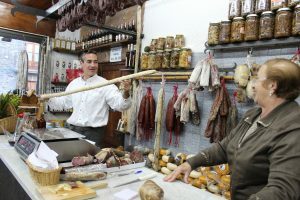 You will enjoy these tastes with a barbecue in the mountains, good tapas in Barcelona and excellent cooking in the restaurants we visit. 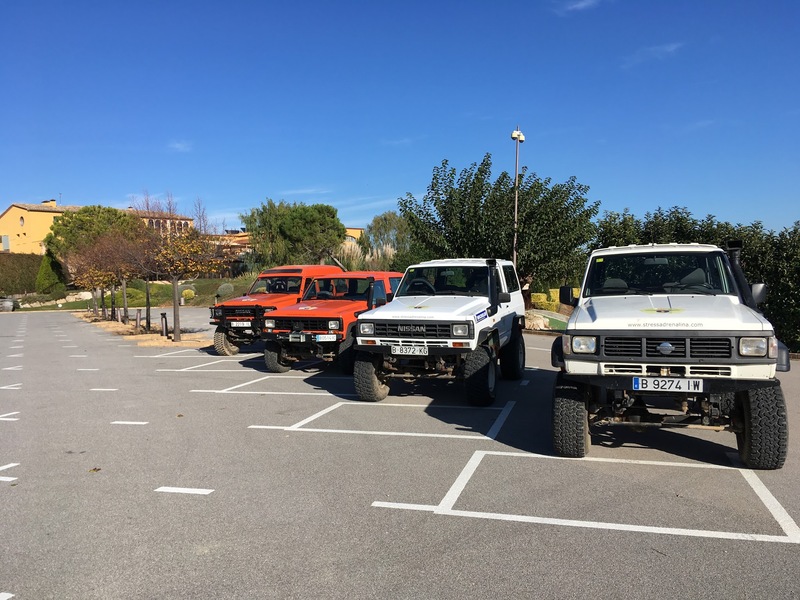 The two-day trip follows an intensive offroad programme, taking place in the area between Sitges village, the Montserrat mountains and Penedès region. 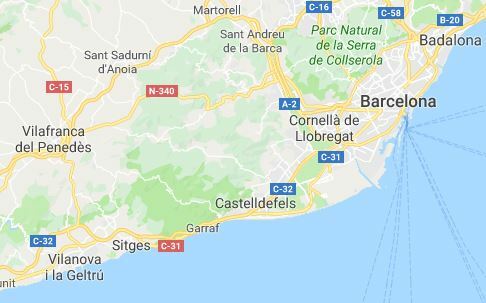 If you are not already in Barcelona, we will welcome you at Barcelona airport and transfer you to a hotel near Sitges village. If you are already in Barcelona, we will make alternative arrangements to meet and pick you up. 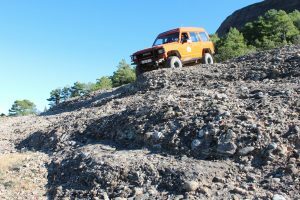 We pick you up at your hotel and drive to our off-road training site. Drive vehicles and receive training until you feel secure and familiar with driving the cars. 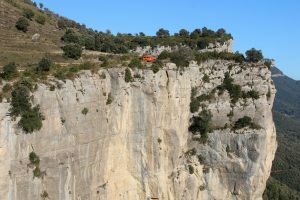 Off-road tour with very technical passages in the mountains around Penedês valley, with amazing views of the valley, sea, Montserrat and the Pyrenees. 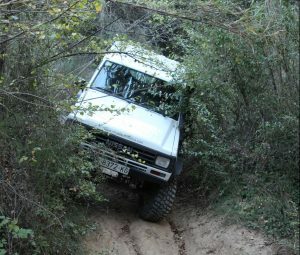 Half day training at our off road site. Two nights hotel in the mountains, breakfast included. 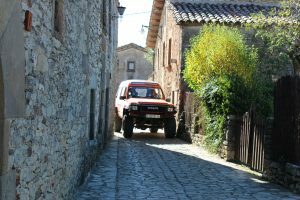 Two days use of a modified Nissan Patrol (possible to swap 4×4 car on the second day and do a half-day journey on a quad bike at no extra cost). Minimum group size: four people (two cars). Maximum group size: 10 people (five cars). 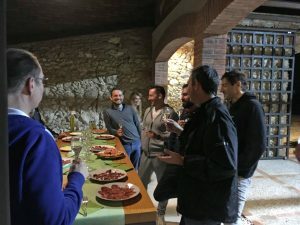 If you wish we can include wine and cava cellar visit and tasting for €15 per person. We ask for a deposit of €400, as a security for the car,to be returned at the end of the event. 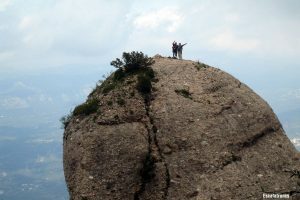 This event takes place on 25 and 26 May 2019. It is meant for people who want to join with just one or two persons. 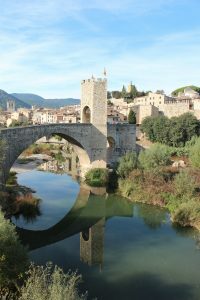 Your first overnight stay included in this trip is on 24 May, so the 24th is the latest date you need to be in Barcelona. Should these dates not suit you, we have another open event on 13 and 14 April. If none of these dates work for you, please let us know that you are interested and we’ll put you on a list. When we have four or more interested people, we will contact you to see if we can arrange an event that suits you. If you have your own group, this event can take place at any time of the year, except August. If you wish to have more information about this event, please contact us via the contact form. For booking please use the booking form.